Hiranandani launches its first commercial tower in the International Financial Services Centre (IFSC) within the GIFT City in Gandhinagar. It’s a 400,000 sq ft 16 storied commercial building “Signature”, in which 50,000 sq ft of space is booked by Kotak Mahindra Bank. What also makes the Project a “Signature” one is the fact that project is completed in record of 13 months. The estimated value of the project is Rs 150 crore. The company has a land bank of 30 acres near Sanathal cross roads in Ahmedabad which it is looks to develop in near future. Talking about the state of Gujarat, Hiranandani said that Gujarat will have to fill the gap in the service sector which has not developed as compared to other states. The group expects a 25 per cent growth this year in its real estate business. “All permission for the IFSC have been passed and it will see services like international insurance and reinsurance and stock broking, apart from international banking units being run. 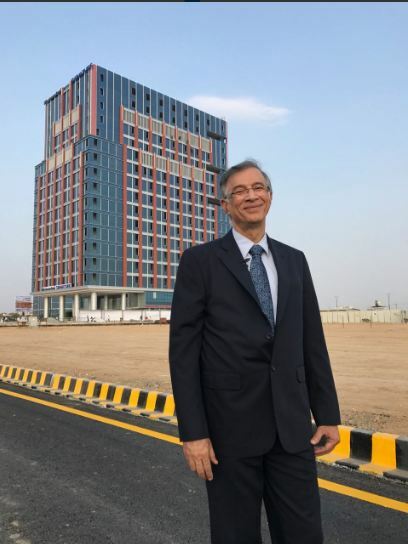 We have set the target of launching the commercial building ‘Signature’ within the IFSC during the Vibrant Gujarat Summit,” said Niranjan Hiranandani, founder and managing director, Hiranandani Constructions. 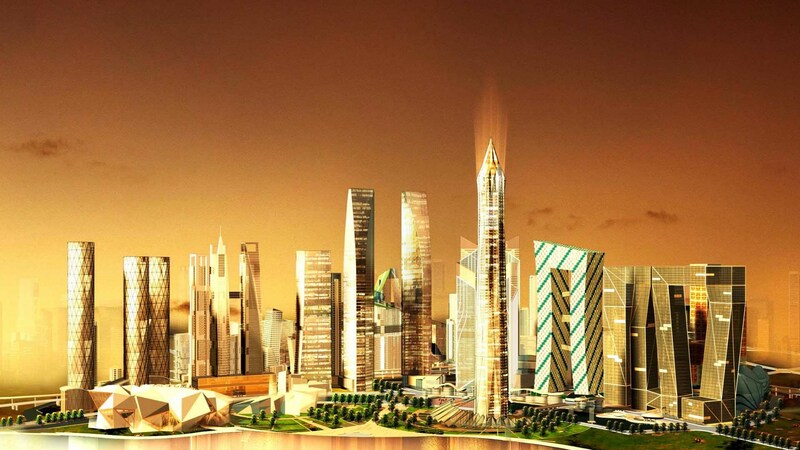 Hiranandani described this as a positive development for the IFSC @ GIFT City. “Media reports mention the BSE ‘ringing its bell’ at its international course, which will be located within GIFT City. What is exciting is that this is not just about equities, the BSE international stock exchange @ GIFT City has plans to offer all asset classes which will include equity derivative, currency derivate, interest rate derivative, and international and domestic commodities,” he said.